The meeting which was scheduled for tonight, Tuesday June 19, 2018, was venued at the East End-Long Look Community Centre. The meeting has since been rescheduled for the same location, on Thursday June 21, 2018, according to Hon. Fahie in a social media announcement. 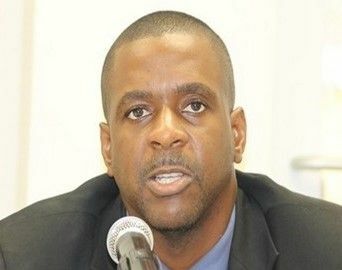 Hon Fahie, who is also the Chairman of the Virgin Islands Party (VIP), has been hosting a series of public meetings across the Territory where he has been engaging residents on “solutions,”—were his government to take Office, along with a legislative agenda to bring about accountability, transparency and good governance. Thus far, Hon Fahie has met with residents of Virgin Gorda, Jost van Dyke, Anegada and the Third District. 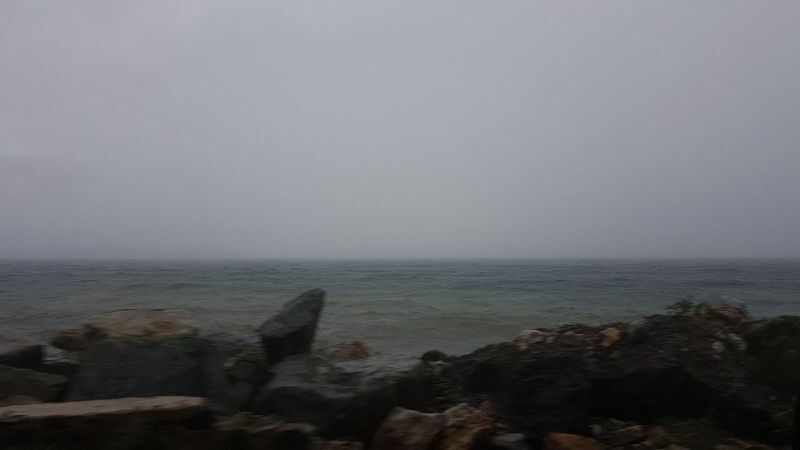 At about midday today, June 19, 2018, the National Weather Service in San Juan, Puerto Rico, issued a weather advisory indicating that strong thunderstorms are likely to affect the Virgin Islands (VI), with heavy rains and flooding in low lying areas. The advisory also drew reference to strong winds and rough seas. The VI’s Department for Disaster Management had also issued a similar advisory. Fahie has matured into a true leader. I am impressed by the High Level these public meetings Fahie is having is at. This is impressive and needed. I will be most present on Thursday. Good going. I was 100% NDP but say what you want about Fahie, he truly cares about we the people and I will take my chances with him and VIP this time. Fahie must be commended. He has brought the VIP from the dead back to life. This is the sign of a great leader. Abba Eban, Israeli diplomat, is credited with the quote “That Arabs never miss an opportunity to miss an opportunity. Translation: When opportunity avails itself it must be capitalized upon. The reality on the ground is that the NDP is delivering the opposition a great opportunity to replace it. Will the opposition squander the opportunity? To avoid squandering the opportunity talk must come with action. Talk, talk, talk.......etc is not enough; challengers must put meat on the bone. They must answer the question where is the beef.